Part time Job! Laguna Area! Apply as a REAL ESTATE AGENT! Start Asap! Unlimited Income Possibilities! 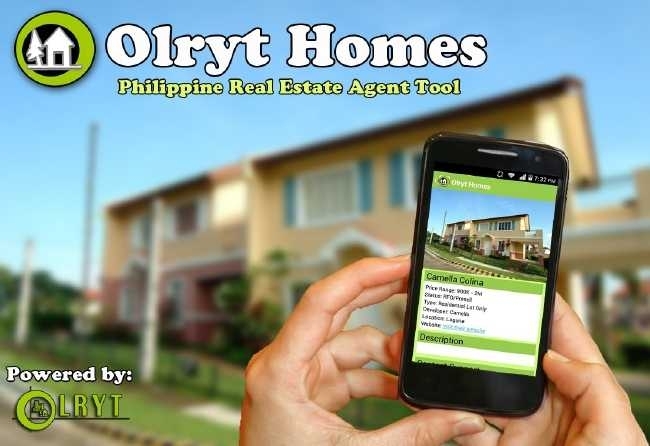 Be a Real Estate Agent Now!